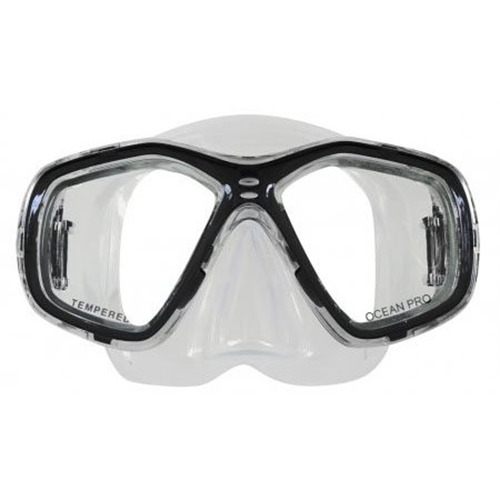 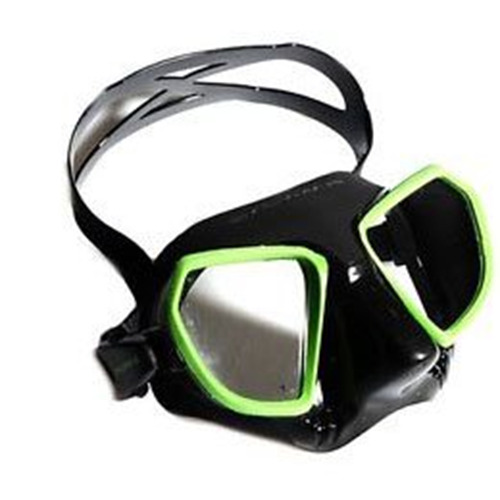 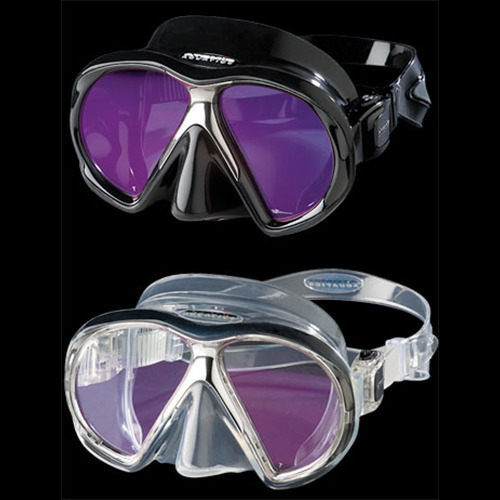 The Atomic Framless Mask provides a comfortable fit and a wider field of view. 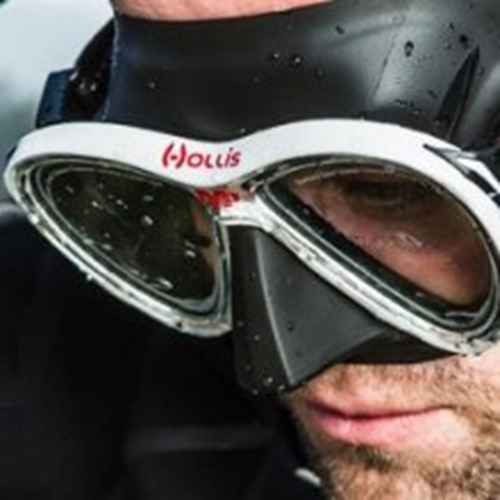 What is the underwater benefit of arc divers? 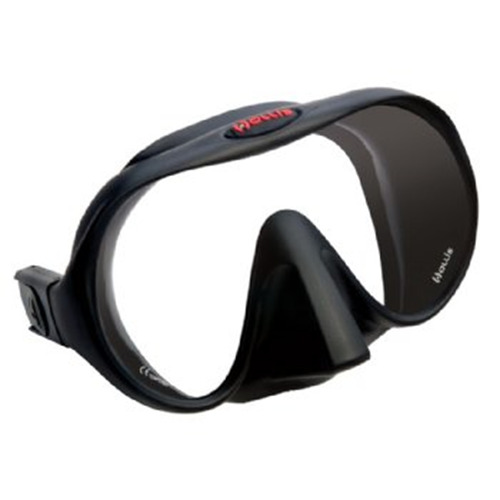 Reduces eyestrain, glare and prevents ghost images on the viewing area of the lens. 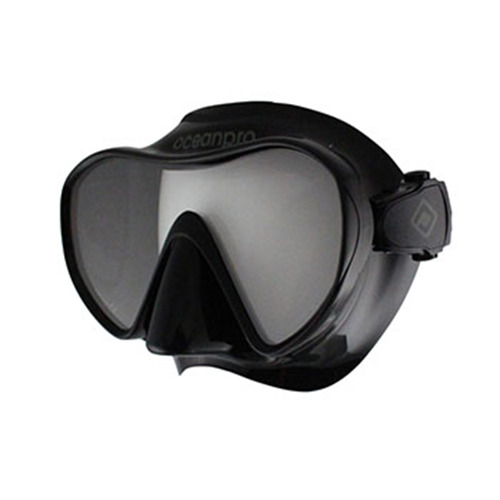 An absolute must for night diving, limited visibility conditions and underwater photographers.